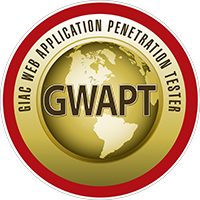 Class begins on March 5, 2018 when we will learn all about web app pen testing while preparing for the GIAC GWAPT (Web Application Penetration Tester) certification. 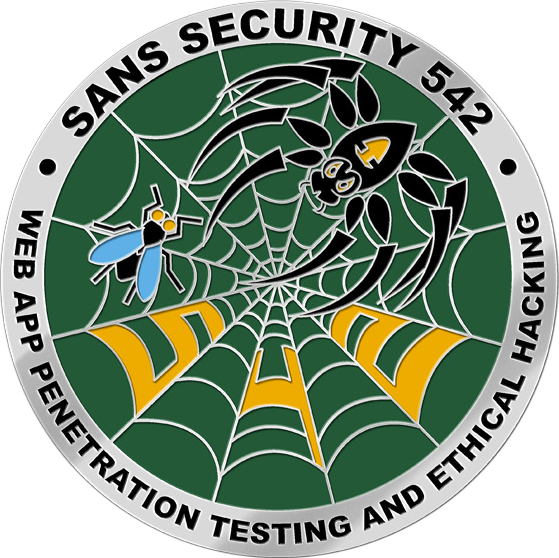 This is a six day Community SANS event, complete with an attack/lab virtual machine, books, all class materials and a full day of Capture the Flag (CTF) on day six to drive home all of the concepts and tools. This is certainly one of my favorite classes and I think one of the best parts about this class is the quality and quantity of the hands-on labs; we cover everything from Burp Suite and Command Injection to XSRF and Zap! You keep the tools, you keep the custom VM, you keep the labs and you gain great experience... more details are below.